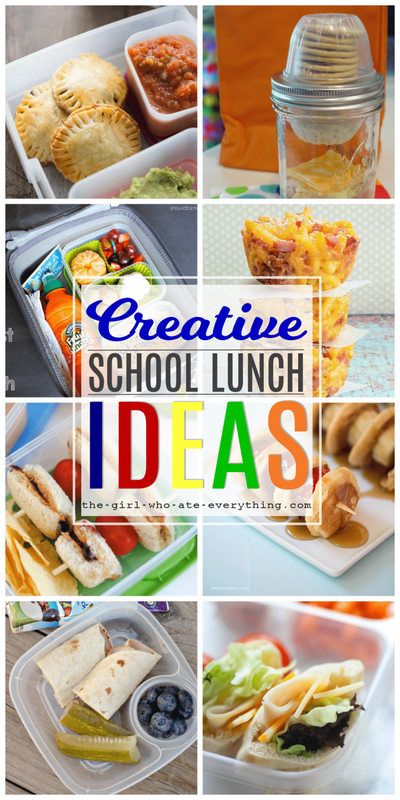 Fun and creative school lunch ideas to keep your kids happy and satisfied. If you want to think outside the lunch box then this collection is for you. 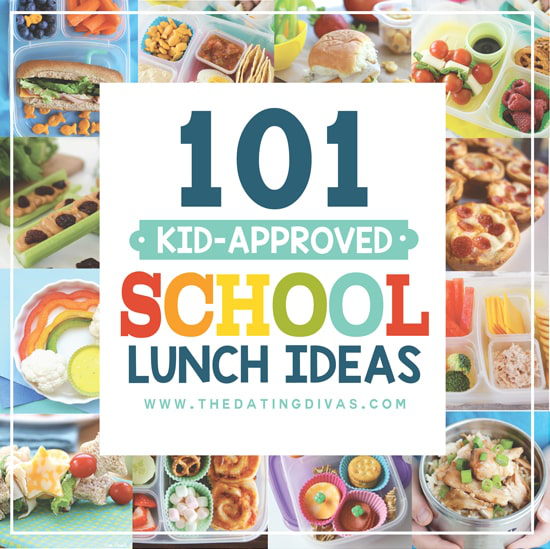 We've rounded up 101 easy, school lunch ideas including kid-approved healthy and easy recipes! All of these lunch ideas are perfect for adding variety and helping you simplify packing lunches for your kids! 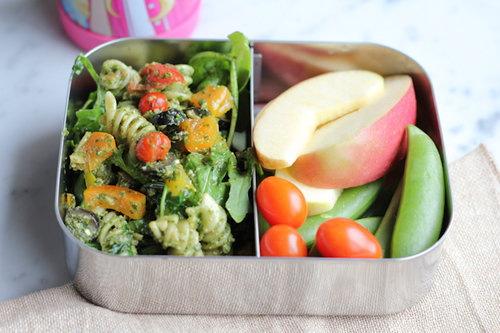 Has the daily packing of lunches become your most dreaded chore? Take the guesswork off your shoulders with this awesome list of kid-approved lunches to get you through the end of the year. 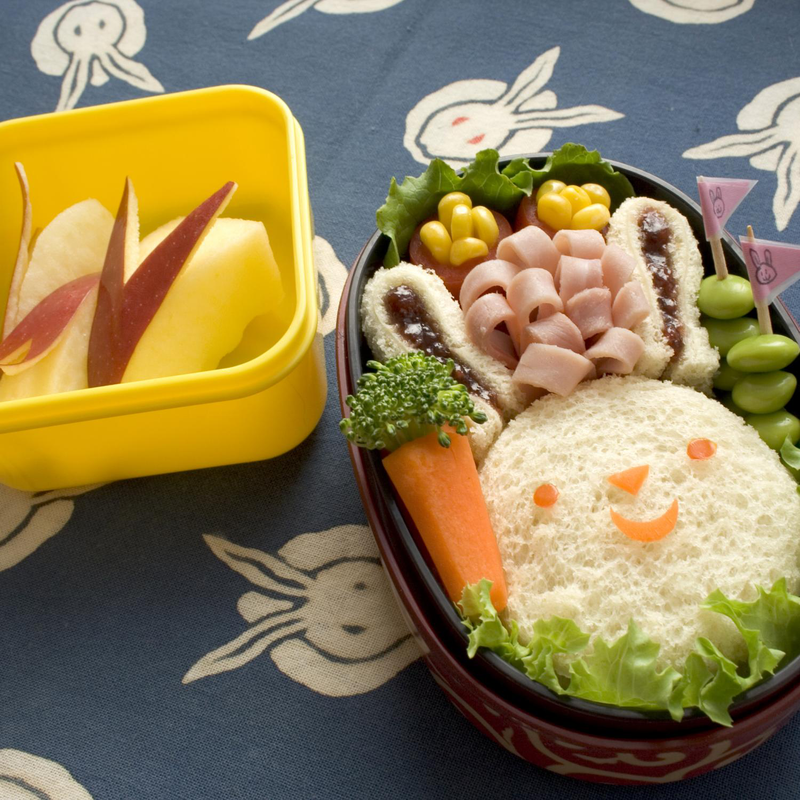 Change up your kid's everyday lunch with these fun, healthy bento lunch box ideas. 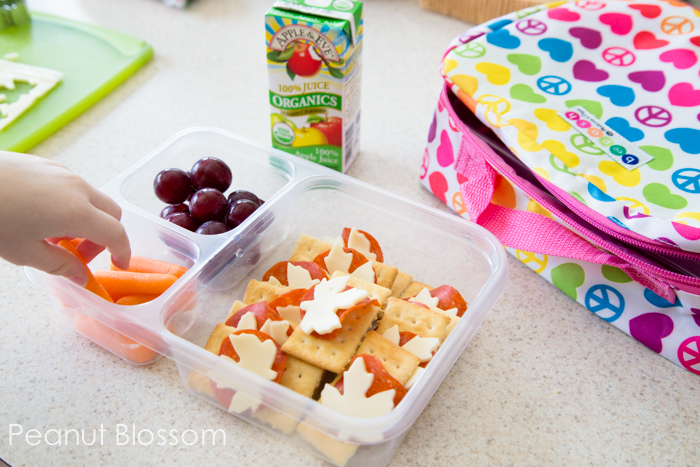 Looking for school lunch ideas for picky eaters? 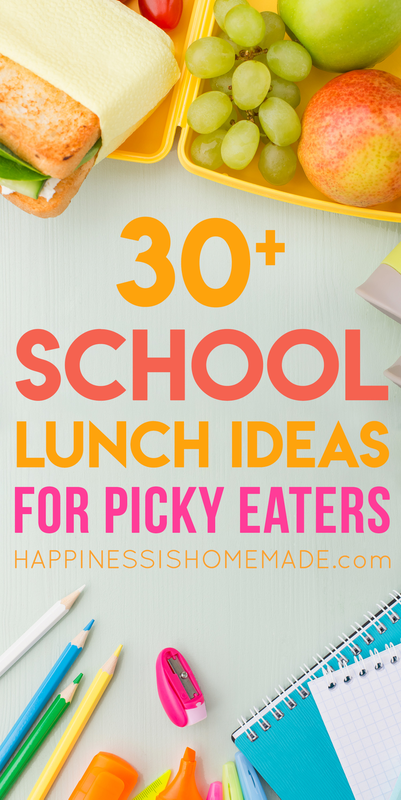 These 30+ lunches for picky eaters are sure to spark your imagination and expand your child's lunch options! Packing school lunches got you down? 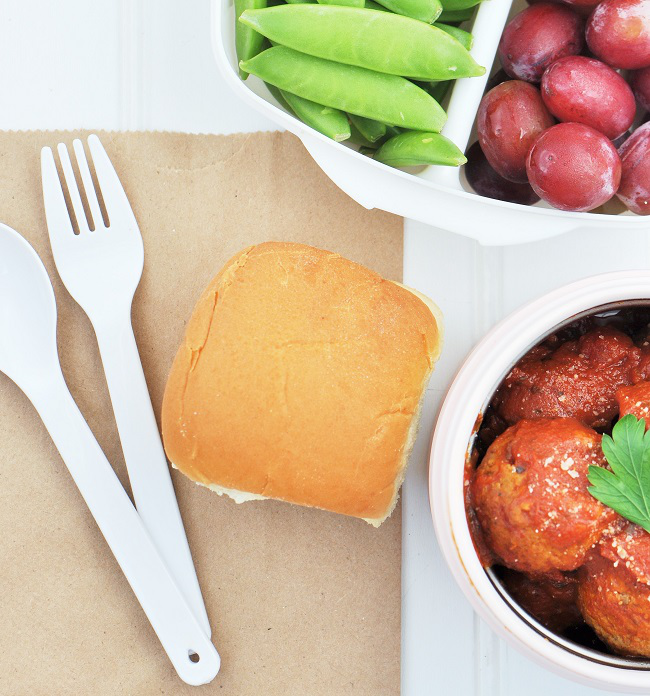 Enjoy these 9 Creative Back To School Lunch Box Ideas, including a recipe for Quinoa Meatball Lunch Box Sliders. Find easy school lunch ideas, tips and healthy, kid-friendly recipes.